Cooper Green Pooks (Commercial Property Consultants) are pleased to report the letting of 7 Bellstone, Shrewsbury, SY1 1HU to independent, Shrewsbury business, The Phone Box. 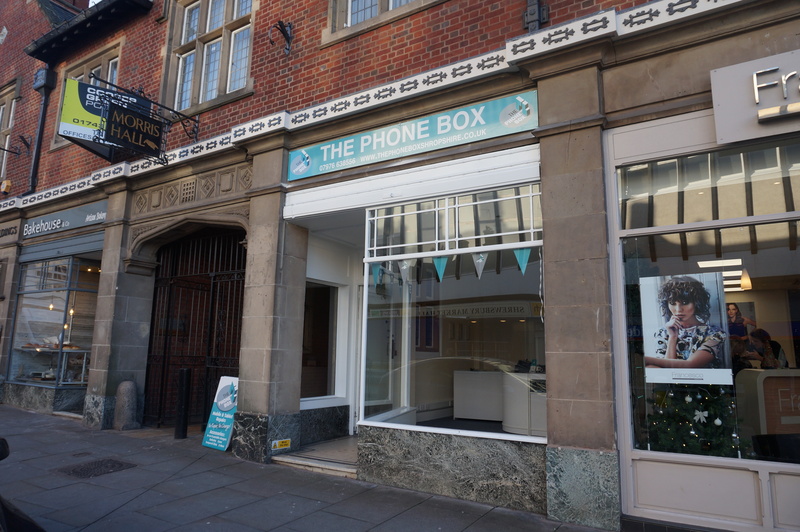 The Phone Box is an independent mobile phone business having been established in 2000. Specialising in the repair of all models of Mobile Phones, Tablets & Laptops as well as unlocking, they also sell a wide variety of mobile phones and accessories. 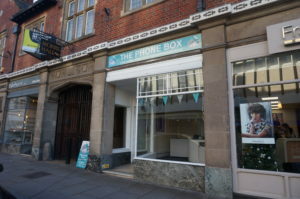 The ground floor shop unit occupies a prominent trading position opposite the main entrance to Shrewsbury Market Hall. Forming part of the attractive Old Bank Buildings, the unit benefits from a sales area of 35.54 sq m (382 sq ft).